I’m a reader, crafter, recipe hoarder, love hunting out shopping bargains. 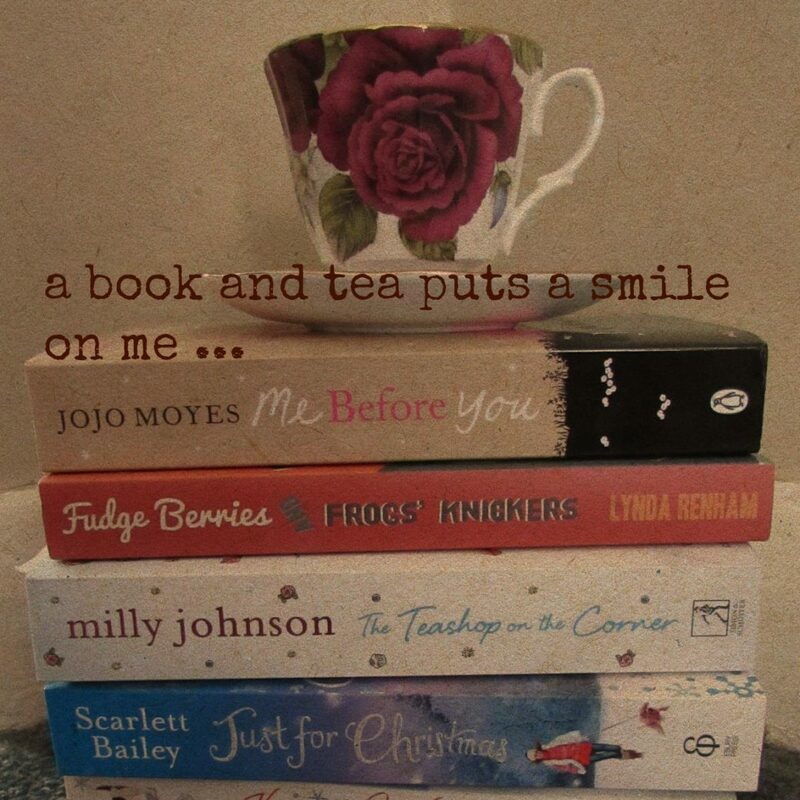 My favourite genres to read are chicklit, women’s contemporary fiction, romcoms, historical romance and family sagas. 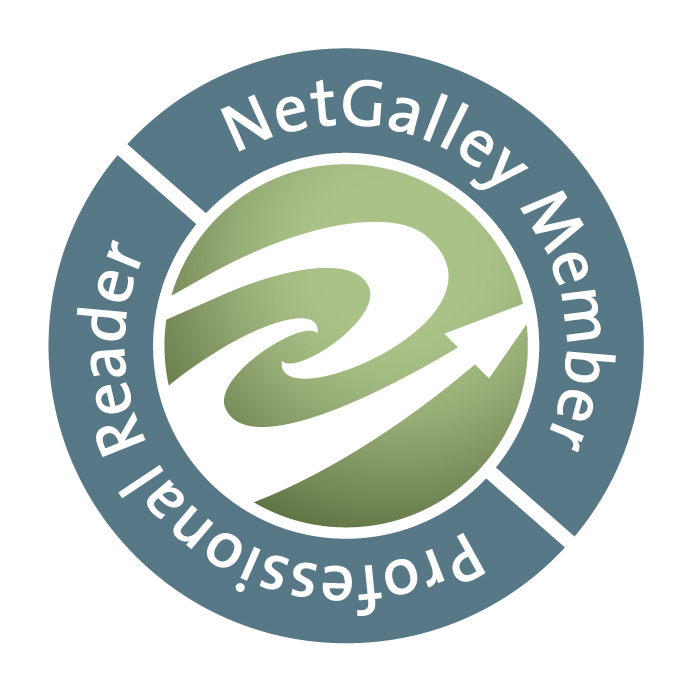 I’m also proud to be an advocate of books and have joined the Netgalley challenge. I’m so pleased to have achieved the 80% feedback ratio award. Hi Adele, my name is Kate Hughes and I have tweeted you about possibly reviewing my novel HOME? Thanks Kate Ive Dm’d you on twitter. I am also a writer, and also a member of Book Connectors. Is that a great spot or what? I am wondering if you would be interested in reviewing my newly released book, The Vanished Bride of Northfield House? It is historical fiction, a romantic mystery that includes a ghost. Synopsis: The Vanished Bride of Northfield House presents a rich tapestry of family lore, dark secrets, and forbidden love. The story involves love, loss, and new beginnings. 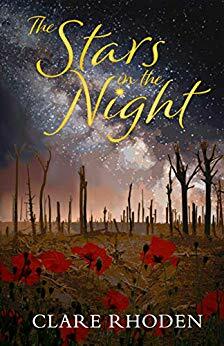 Lyrical and haunting, the story of Anne Chatham unfolds against the social and political upheaval following the first World War. Recently orphaned, she arrives at a dark, troubled English country estate having newly acquired the technical skill of the age, the ability to typewrite. It is a creepy supernatural gothic tale with a spirited heroine, intriguing mystery, engaging romance, and a ghost to make it lively. The story is a mix of mystery and romance with touches of supernatural spookiness and gothic horror. All the characters in The Vanished Bride are haunted, either by disappointment, the unresolved past, unmet desire, or guilt. This is a psychological thriller where the details unfold bit by bit, death by death. I would be grateful to have a review on your blog. I can also offer other content, guest posts, interviews, character interviews, etc. My publisher can send you a hard copy or electronic version of the book if you are interested. Please provide a preference for which version and an address to send it to. thanks so much! See you on Book Connectors!